I heard that again Reema is going to give birth to a child, I am right or wrong? please confirm this news i just want to know. 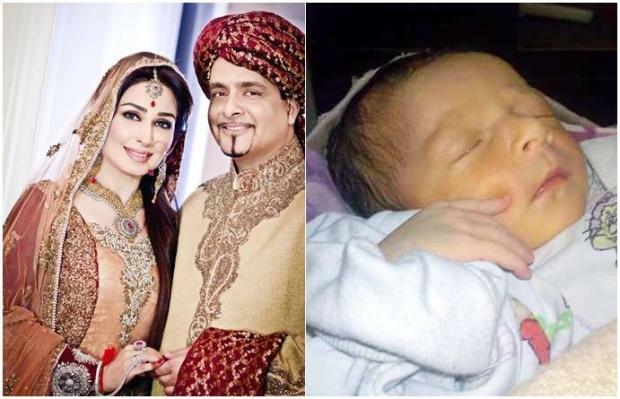 Assalam o Alaikum, Dearest Reema Congratulation that ALLAH bestowed you a beautiful baby boy because your very kind personality my prayers are always with you forever.. Thanks with regards. Aisha Khan Lahore Pakistan.